Portugal’s Cristiano Ronaldo, Croatia’s Luka Modric and Egypt’s Mohamed Salah comprise the trio of finalists for the 2018 Best FIFA Men’s Player award, the world’s governing football body, FIFA, announced on Monday. 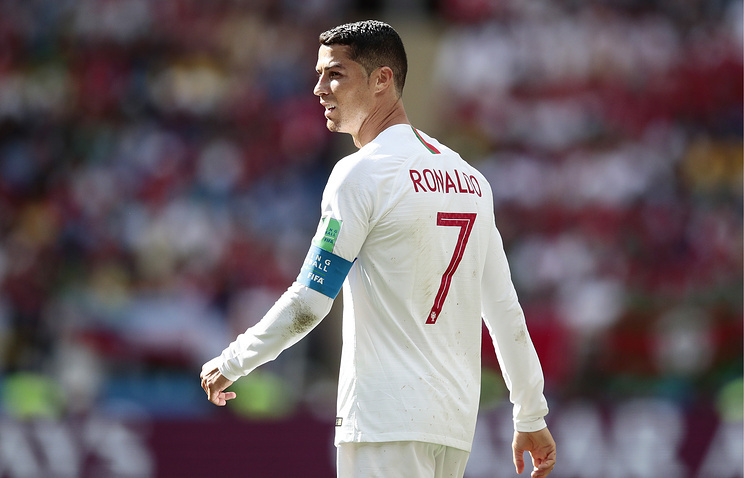 "The finalists for The Best FIFA Football Awards 2018, world football’s premium awards event, have been announced," the FIFA said in a statement. "The finalists, revealed today at a special media event held in London with FIFA Legends Sol Campbell, Kelly Smith, Nwankwo Kanu and Peter Schmeichel, have been recognised for their achievements in elite football between July 2017 and July 2018 - a period that saw the 2018 FIFA World Cup take place in Russia," the statement said. The current trio of footballers does not list the name of Argentina’s Lionel Messi for the first time since 2006. Portugal’s striker Ronaldo, who now plays for Italy’s Juventus FC after leaving Real Madrid FC this summer, was previously named FIFA’s Best Player on three occasions. Croatia’s Modric led his national team to the final of the 2018 FIFA World Cup in Russia, where they lost 2-4 to France. The Croatian midfielder was named the best player of the 2018 FIFA World Cup and last season he was named UEFA’s Best Player. Egyptian striker Mohamed Salah, who plays for Liverpool FC, has earned the title of the best scorer of the English Championship having netted a total of 32 goals throughout the previous season. The Best FIFA Football Awards in seven categories will be announced on September 24 in London. "The winners will be crowned at the Royal Festival Hall (Southbank) on 24 September 2018, where the great and good of world football will descend upon the city to celebrate the very "best" the sport has to offer," the FIFA added in its statement.